"Let me start by saying that any activity book that uses candy bars to demonstrate plate tectonics is going to be a hit at our house, without question, and Geology of the Pacific Northwest does just that. 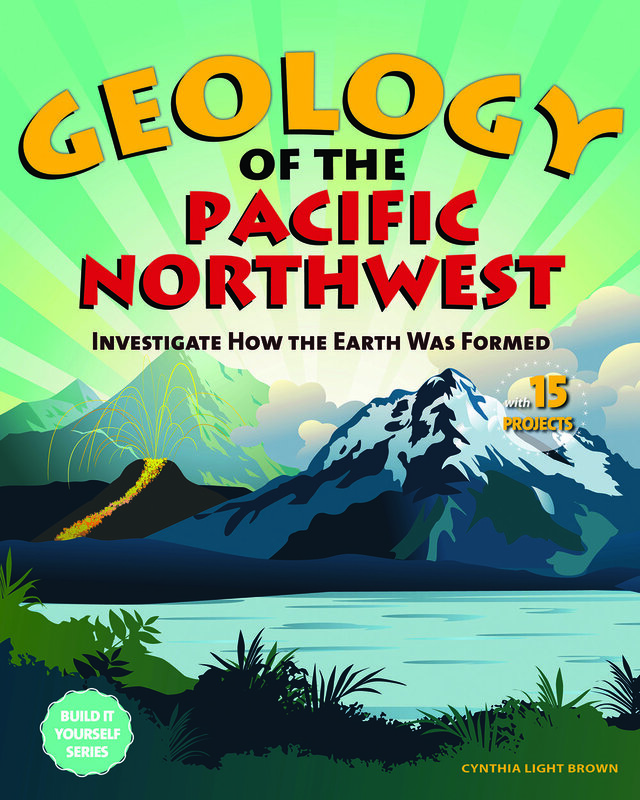 Fifteen hands-on projects are interspersed through the lessons on geology and geography in general, plate tectonics, and geographical features found in the Pacific Northwest." "Another fine addition to Nomad Press' Build It Yourself series. . . . It starts with a beautifully lucid explanation of plate tectonics, and then moves into the formation of the Appalachian mountains, touching on earthquakes, and fossil fuels. . . . It is really the best geology book for 8-10 year old kids I've read." 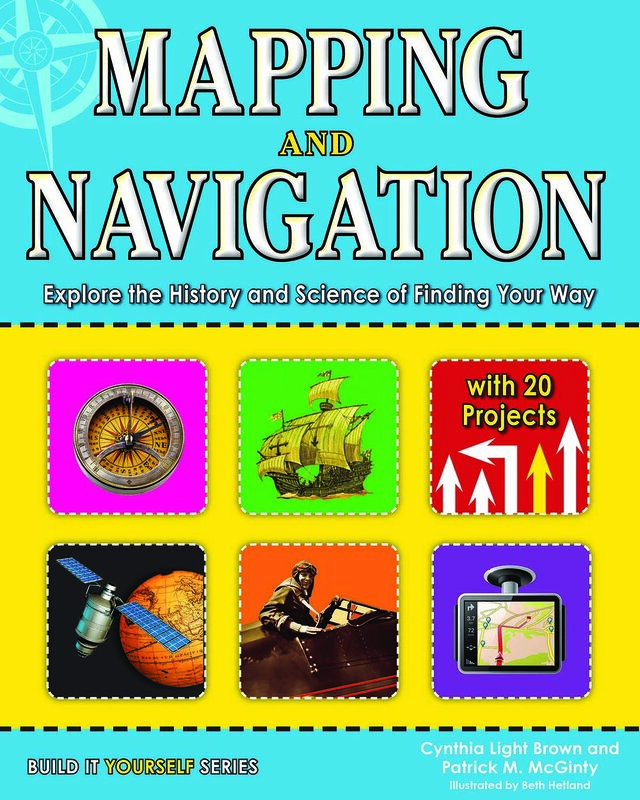 "Another in the really informative and engaging Build It Yourself non-fiction activity series. Interesting 'did you know' boxes, sidebars, and illustrations complement the 15 thought-provoking activities. Enjoy!" "Geography is addressed from the standpoint of climate influences, natural resources, and the unique relationship that people have with the southwest desert. The focus on a specific geologic area lends an intimate view of geology, creating a strong sense of place. . . . A student with a keen interest in geology or geography will find that it yields refreshing detail that general texts do not cover." "The informal talk does away with intimidating jargon (“Slug slime is one of the best natural glues”), and the science will excite readers, with detailed explanations of tectonic plates, radiometric dating, and dendrochronology (the science of dating using tree rings)." Click on a book title to see more reviews for each book.